Why is the Kanto League called the Indigo League? 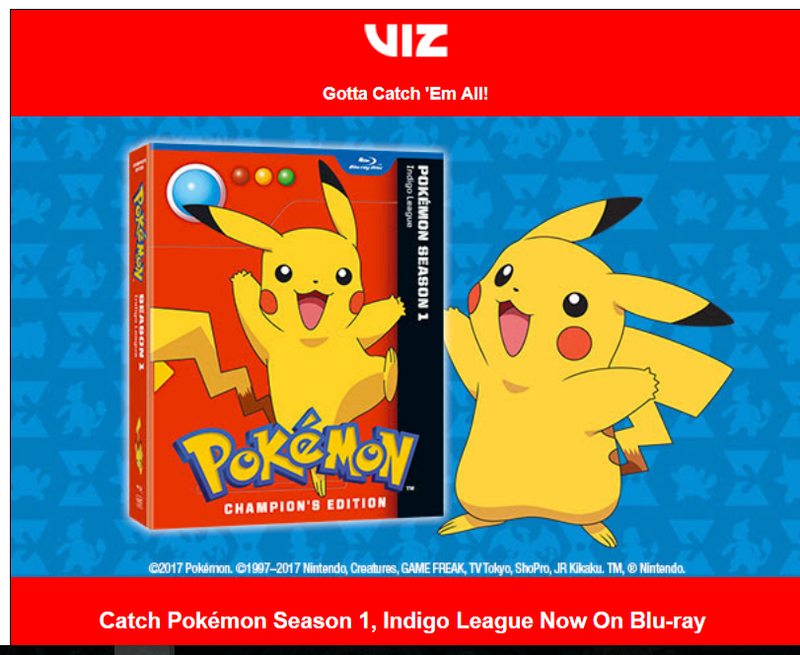 Reading a recent email from Viz Media about Pokemon Season 1 I was reminded of something. in the first season when Ash is traveling his home region of Kanto they refer to the Pokemon League as the Indigo League but when Ash goes to the other regions like Johto, Shinnoh and Hoenn the League name is that of the region. Why is the Kanto League called the Indigo League and not the Kanto League? However, after doing some research on Bulbapedia, I found the reasoning to why "Kanto League" is known as the "Indigo League"
In the Generation I games, the final area of the game is called "Indigo Plateau" which lead to many players assuming the Pokémon League for this region was called the "Indigo League". The reason why the name "Kanto League" wasn’t considered was because Kanto wasn’t commonly known at the time. “Kanto” was only ever mentioned once in the Generation I games, and not mentioned outside of Japan until Generation II games. Firstly, you can refer to it both as the Kanto League or the Indigo League but the main reason it's called the Indigo League is that it is situated on the Indigo Plateau. There isn't any other reason why it's called the same. Also, the Kanto grand festival happens at the same location so it isn't explicitly a location for the Pokemon league. I believe the main reason for calling it the same and not doing it in the later on seasons is probably because this was the first iteration of the anime and the writers could very likely have put more thought into it as it was the first time the concept was introduced. In the later on seasons it was just a recycled concept, which could possibly explain the simplicity with the names. Why is Tangelo Island named as such? What's this Pokemon show called?